Is your Wi-Fi solution revolutionising the world of IoT? 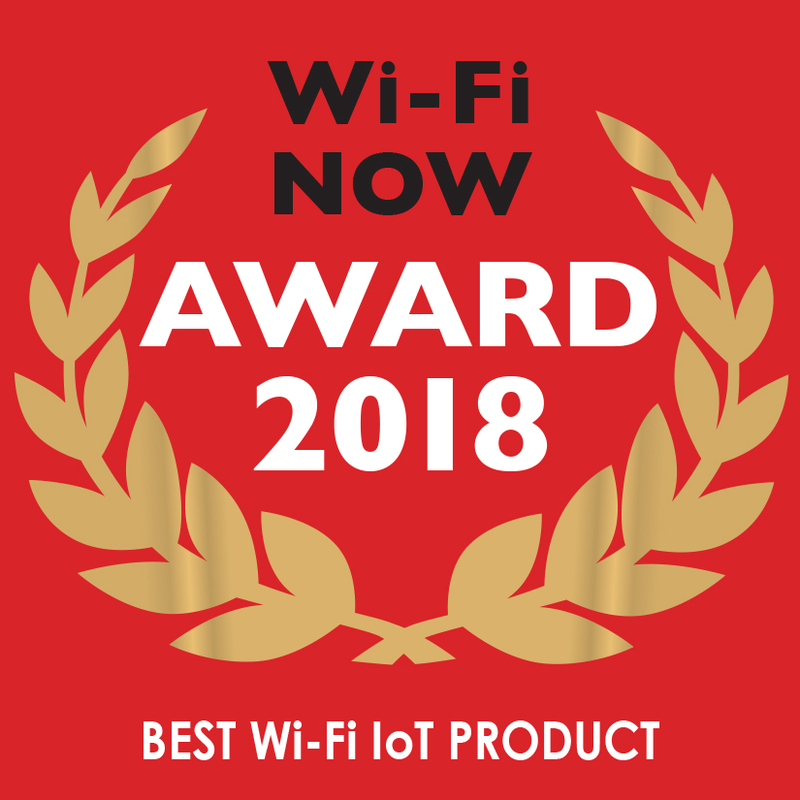 We want to honour the Wi-Fi IoT pioneers! This category is open to technology vendors and service providers of any kind. You must document how your product makes use of known Wi-Fi standards such as 802.11n, 802.11ac, 802.11ah (HaLow), or 802.11ax. To enter fill out our registration form here.